This powerful film follows several Israeli and Palestinian teachers over the course of an academic year in an examination of how the Israeli-Palestinian conflict is taught. A first-time, powerful inside look at the group of Jewish settlers who inhabit the illegal outpost of Havat Gilad in the West Bank. Spy or double agent? This story of one man is also the story of the Cold War and how it continues to affect us to this day. 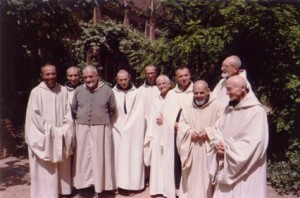 The 1996 kidnapping and murder of seven Catholic monks in Algeria is not only a tragic story, but also serves as a sad prediction of things to come. 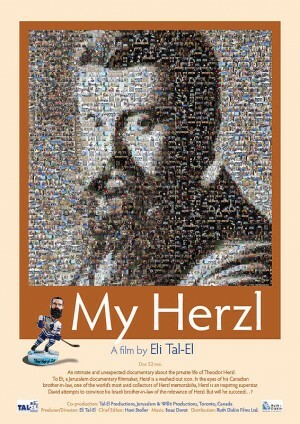 An intimate and unexpected documentary about the private life of Theodor Herzl. An unconventional documentary which is also a personal look at the man who inspired so many – and his legacy which is still under debate. 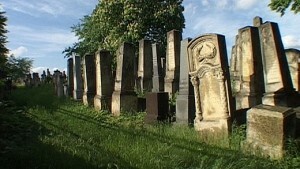 The metamorphosis of one Jewish melody, an ancient prayer. We follow its many incarnations – and finally to the dramatic point where we learn of its connection to the national anthem of the State of Israel. a courageous self-portrait, where the camera becomes a weapon of entrapment as well as an instrument of redemption in the painful chain of sexual abuse. 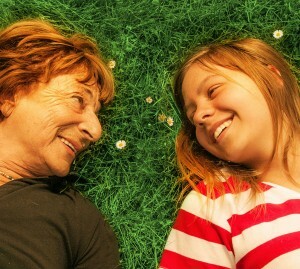 A moving journey in which a Berlin-based youth theater troupe and an elderly survivor of Theresienstadt put on the children’s opera Brundibar, in which she took part almost 70 years ago.